I am a non-denominational minister who performs a ceremony that reflects your personal tastes and values. 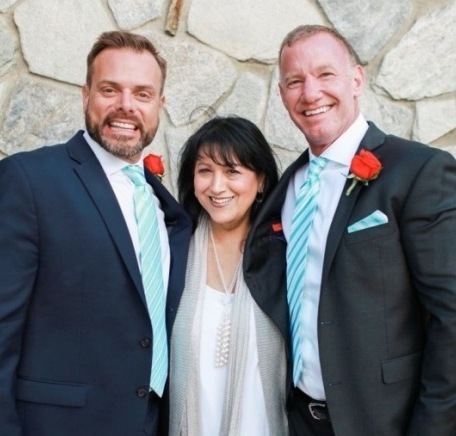 Whether your wedding be religious,multi kultural, or completely unconventional, my goal is to help you create a union that is loving and memorable.We provide wedding officiant services for weddings, vow renewals and commitment ceremonies at your location or at any venue you choose. 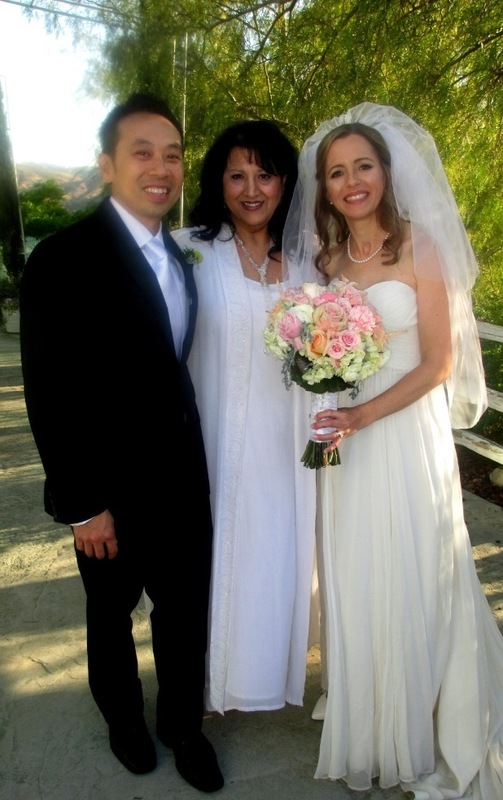 Couples can choose to have a religious, non-religious, English, German, Italian or Bilingual ceremony. 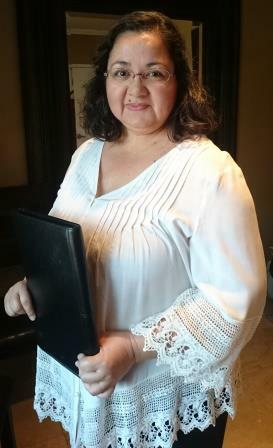 My name is Suzane Shelden I am an Ordained Minister/Officiant and I offer non-denominational wedding officiant services. I will travel to your venue or location to perform the ceremony. Planning a wedding can be stressful. 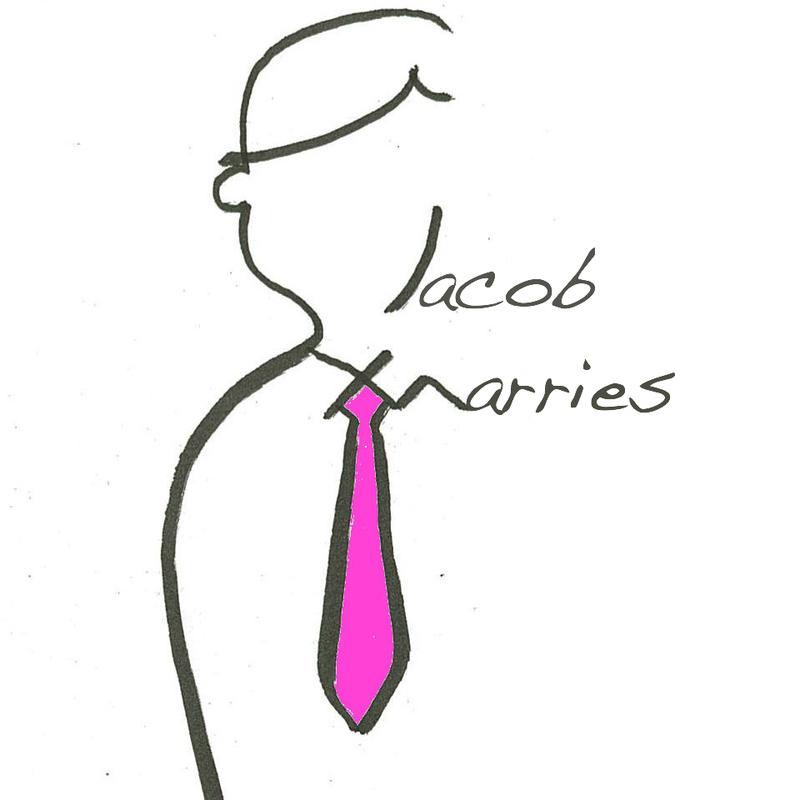 I can help walk you through every step of the ceremony. I enjoy creating a meaningful, memorable, personalized ceremony just for you, that represents your personalities, style and believes. The ceremony will be written to your wants and wishes. Approved by you so there are no surprises on your wedding day. Itâ€™s YOUR DAY it should be YOUR WAY. I perform all types or theme weddings. Want a Jedi wedding, how about a interfaith Wedding. Sic Fi or fantasy, traditional of modern I will work with you to perform the Wedding of your dreams. 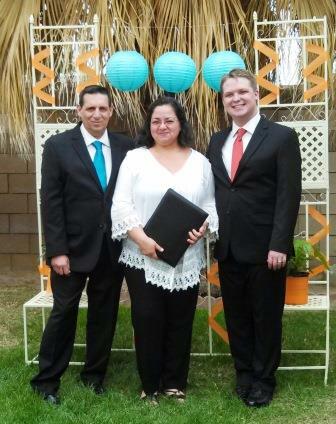 I am a wedding officiant, located in Lancaster California. I will travel to your location. Together we will create a wedding ceremony that is as unique and special as you are. Give me a call or send me an email to get startedplanning your special day. Rev. Benjamin & Rev. 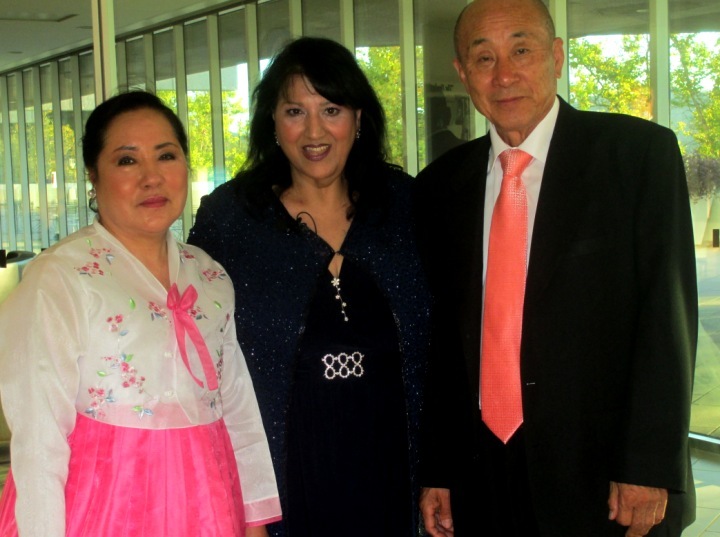 Marcia are ordained non-denominational ministers. Want to get married by the Church, but turned down by your parish? You need to speak to a Bishop! 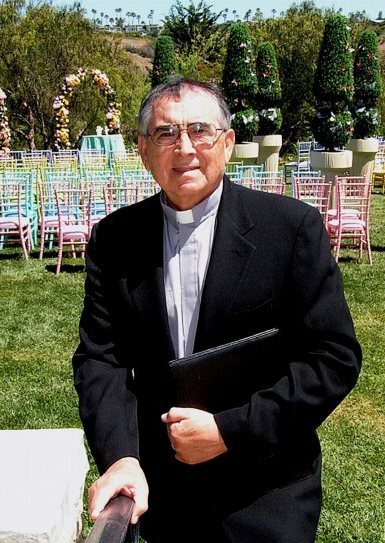 Bishop Chunn has performed over 500 weddings in English and Spanish. 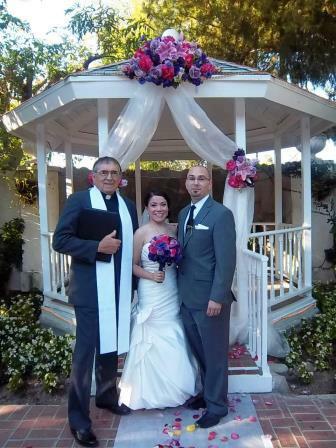 Weddings include Mass if desired, can be done at our chapel or your special place. Interfaith weddings OK, short or long weddings no problem. Agoura Hills, Alhambra, Altadena, Atwater Village, Bel Air, Beverly Hills, Brentwood, Burbank, Calabasas, Canoga Park, Century City, Chatsworth, Culver City, Cypress Park, Eagle Rock, Echo Park, El Monte, Encino, Glendale. Every loving couple deserves to have the wedding of their dreams. In this day and age, many couples find that their spiritual beliefs do not fit into the traditional molds of many churches. This shouldn’t mean though, that your hopes for a meaningful celebration of your union cannot be fulfilled! This is actually the opportunity to make your wedding unique to you, your beliefs, and to acknowledge the special wishes you both have for a happy future together! I am here to help you do that. I am a non-denominational minister who wants you to have a ceremony that reflects your personal tastes and values. Whether your wedding be religious, secular, interfaith, or completely unconventional, my chief concern is to help facilitate a union that is loving and memorable. Feel free to contact me with any questions or concerns. 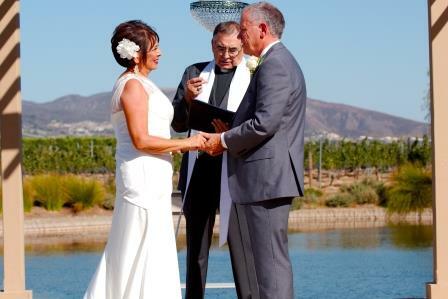 Antelope Valley Wedding Officiant offers a wide range of officiant services from a quick license signing to a fully customized ceremony, and now, the In-Flight Elopement. Skip the lines at the County Clerk. 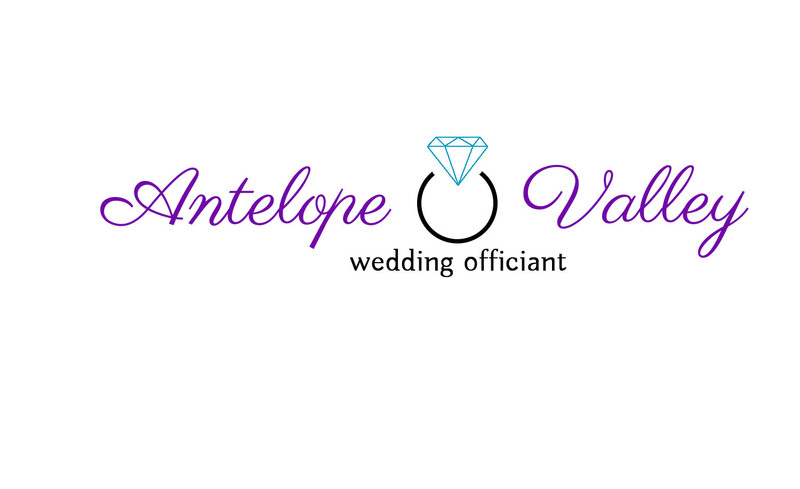 Antelope Valley Wedding Officiant can issue you a confidential marriage License! 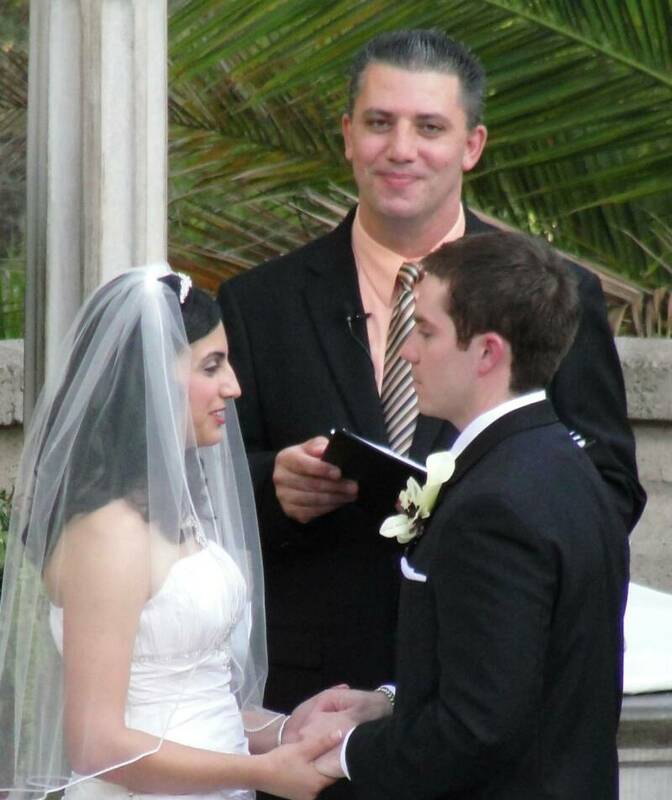 Apply at www.avofficiant.com today. 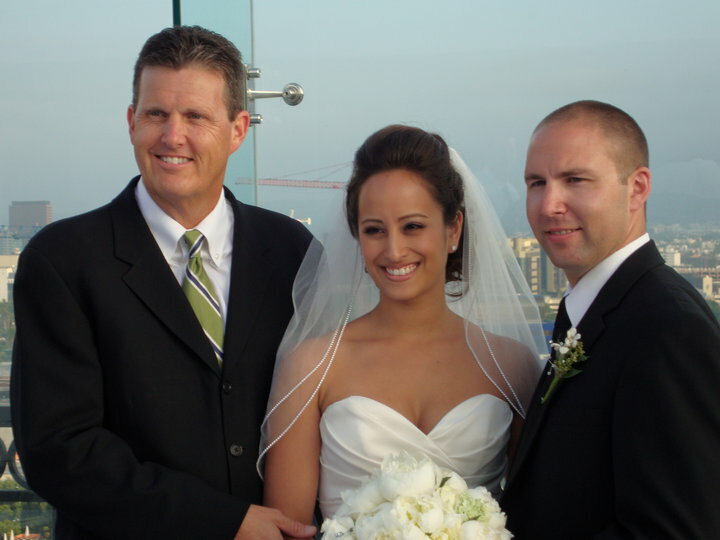 Check out 5-star reviews on WeddingWire, Yelp, Facebook and Google! Rev. 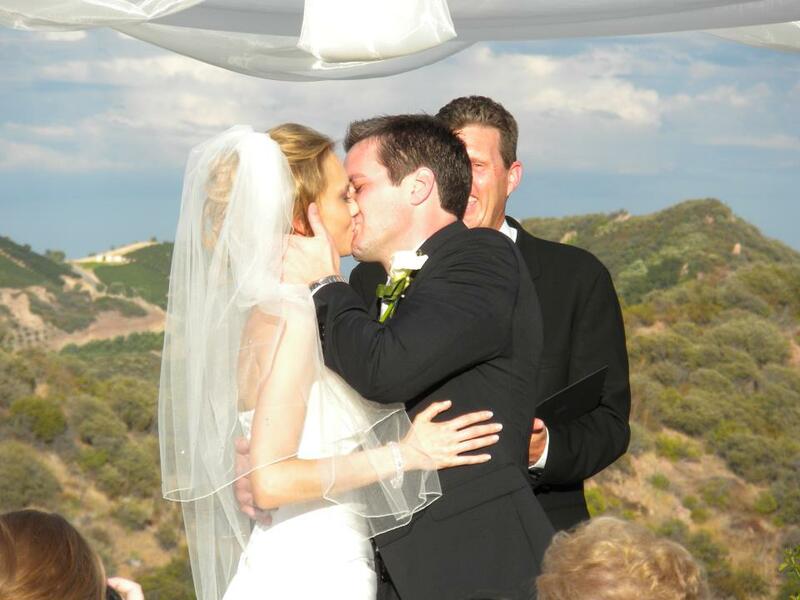 Ogannes is a non-denominational ordained Minister -Officant performing Warm and Memorable marriage ceremonies anywhere in Los Angeles and Southern California. 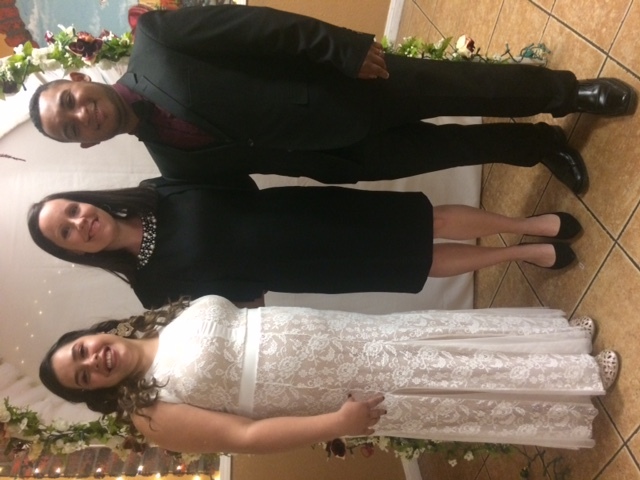 We come to you to be a part of your Special Day! Call Rev. 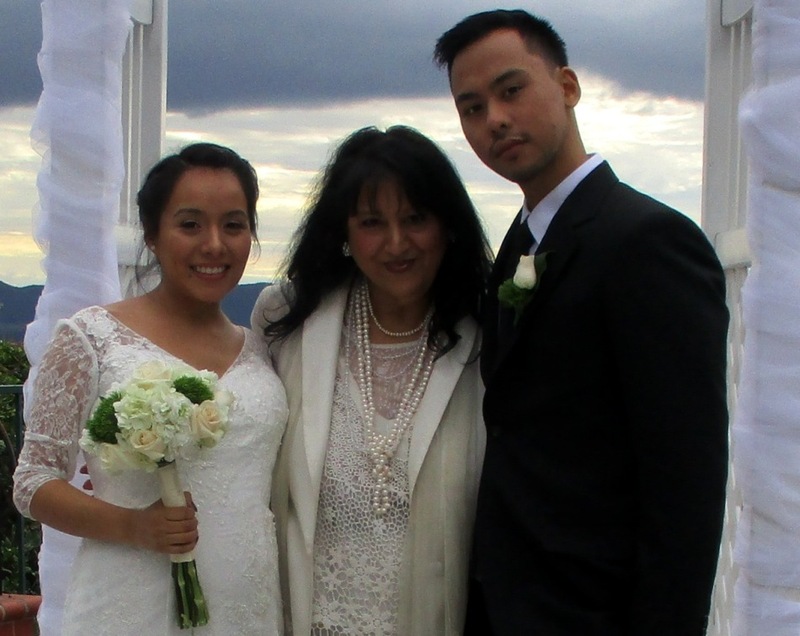 Ogannes at 818-634-9289 today to reserve your special day. We speak Armenian and English. "I create every ceremony with Great Love & Care so it is personal, meaningful & a true reflection of your relationship beliefs & heritage. With creativity & imagination "I create & perform each ceremony as if it were the first, last & only one I will ever perform." 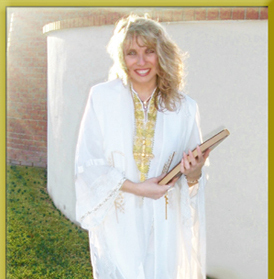 MaryJean has served as an officiant for 18 years & has a most exquisite speaking voice. 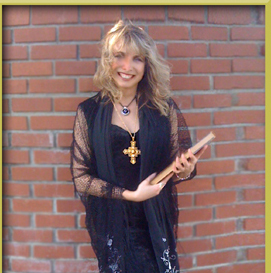 Her charm & charisma captivate every guest as she lovingly performs your ceremony. 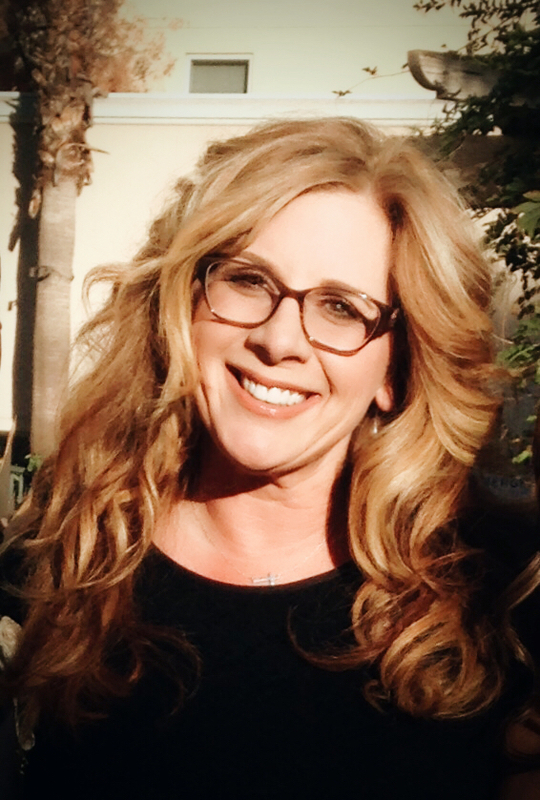 She has studied with Native American Shamans, Spiritual Teachers & helps each couple feel relaxed & present as they stand before her. We embrace all religions & cultures & the LGBTQ community. Wedding Coordination and Relationship coaching available. The search for a BioGeographical Tool that uses Biological information, like DNA, to predict one's Geographical origin has occupied scientists for decades. Modern biogeographical algorithms employing DNA achieve an accuracy of 700 km in Europe but are highly inaccurate elsewhere. We developed an admixture-based Geographic Population Structure (GPS) tool that accurately infers the biogeography of worldwide individuals, in some cases, down to their village of origin. 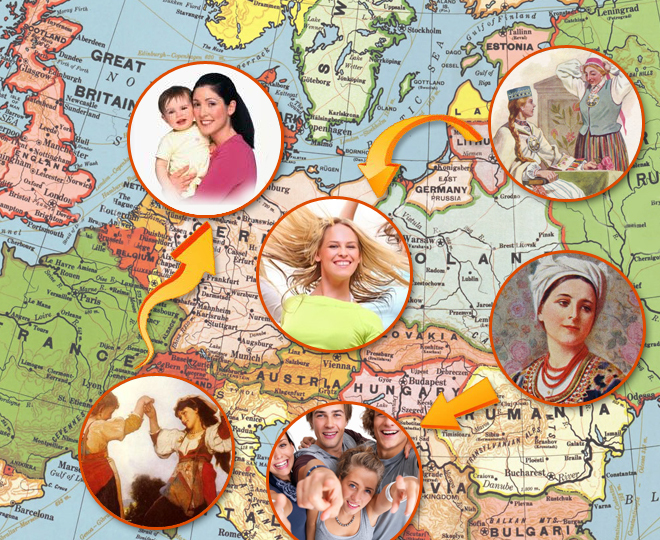 The remarkable accuracy and power of GPS underscore its premise for genetic genealogy. 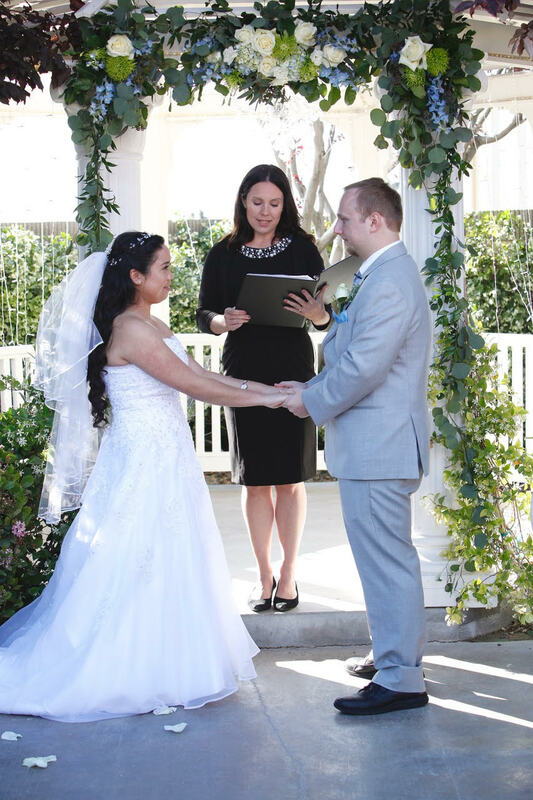 We provide wedding officiant services for weddings, vow renewals and commitment ceremonies at your location or at our Glendale, CA office. 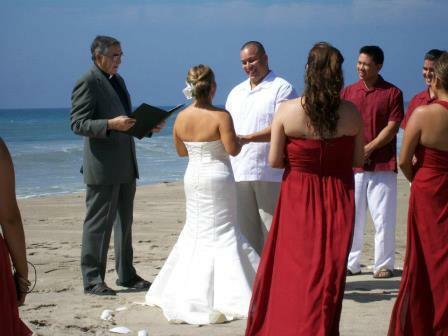 Couples can choose to have a religious, non-religious, English, Spanish or Bilingual ceremony. 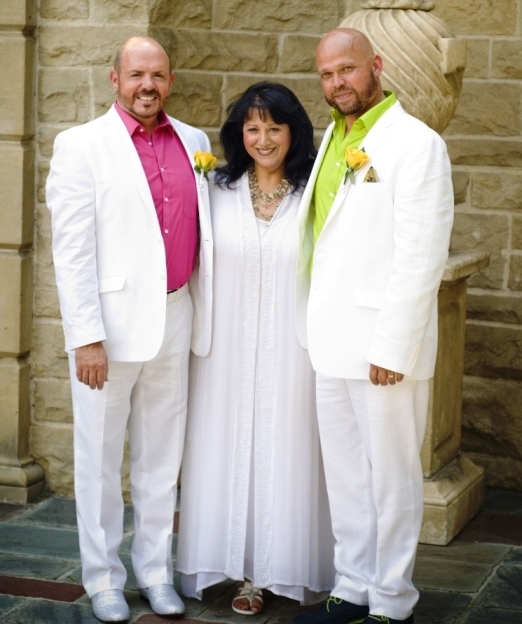 We are authorized by Los Angeles County to provide confidential marriage licenses. So you’re getting married. Congratulations! 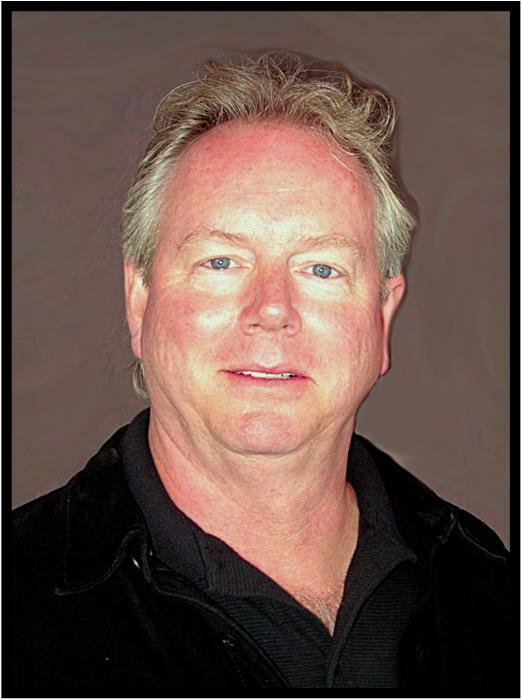 You’ll need a competent officiant who can fit into the ethos of your wedding. 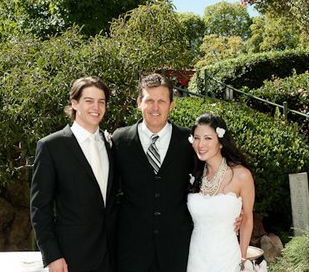 I’ve had the privilege of marring a variety of couples in a diverse set of locations since 2001. I understand how important it is that your wedding match your expectations. Give me a call and tell me what you’re hoping for and how I can help.